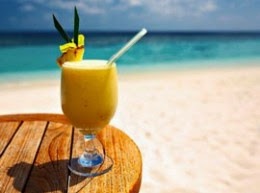 Summer....................Relaxing on the beach....................Mixed drink in hand..........Sounds great right! 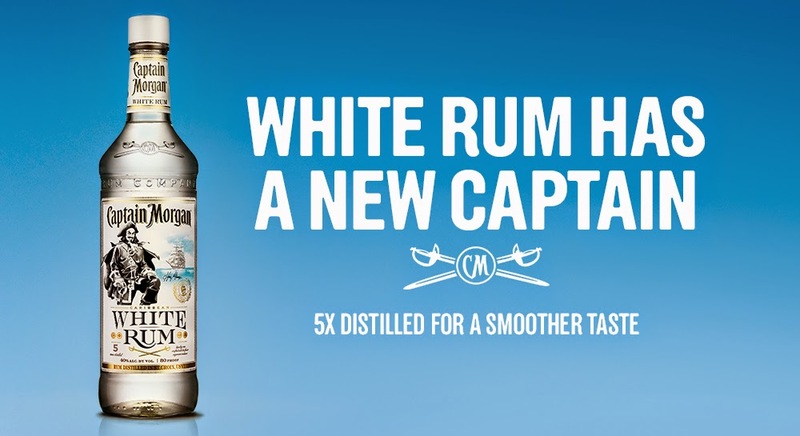 I love mixed drinks and when I make them I often choose rum, so what better than the new White Rum from Captain Morgan. Captain Morgan has all kinds of great tasting rums like the other which I had a chance to review the 1672. The White Rum is a great tasting rum which is 80 proof and can be mixed with pretty much any kind of juice. I love drinks which can be a shot or can be mixed into something give you the relaxed feeling without tasting a burn as it goes down. 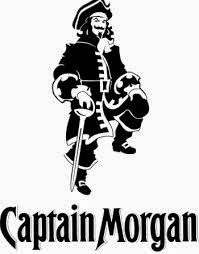 Captain Morgan White Rum taste great with OJ or in a Coke. I personal love it in a fruity blended drink : ) Captain Morgan alcoholic beverages all have fun stories on the back, the story on the White Rum bottle is that Captain Morgan was appointed governor of Jamaica in 1680 which him and his crew sailed that waters in search of conquest and treasure upon his travels they sailed through the clearest of waters which inspired the White Rum. When doing drinking the White Rum as a shot it goes down smooth and leaves a pleasant taste in mouth. It is a great drink for any occasion weather it be chilling at a friends or hanging out at beach this is the drink you will enjoy no matter what the scenery is : ) Find Captain Morgan White Rum at your local liquor store. Immaculate Cookie, Cakes and Brownies oh my! Essence of Beauty and 15 Winners Giveaway! Own a Blog? Wanna make a little extra? Whole Foods for Summer #Giveaway! Honey Bunches Oats is now in Single Serve Cups! Fruit Vines the Newest Goodness : ) #Giveaway! Malt-O-Meal Save Money this Summer! Save Time and Money with DAP! Morton Salt Girl Turns 100!